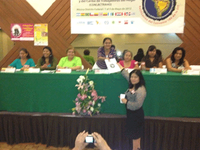 CONLACTRAHO, the regional organization of domestic workers organizations in Latin America and the Caribbeans held its 6th Congress in Mexico City on May 1 – 5, 2012. It concluded by adopting a 4-year Action Plan and elected a new leadership. 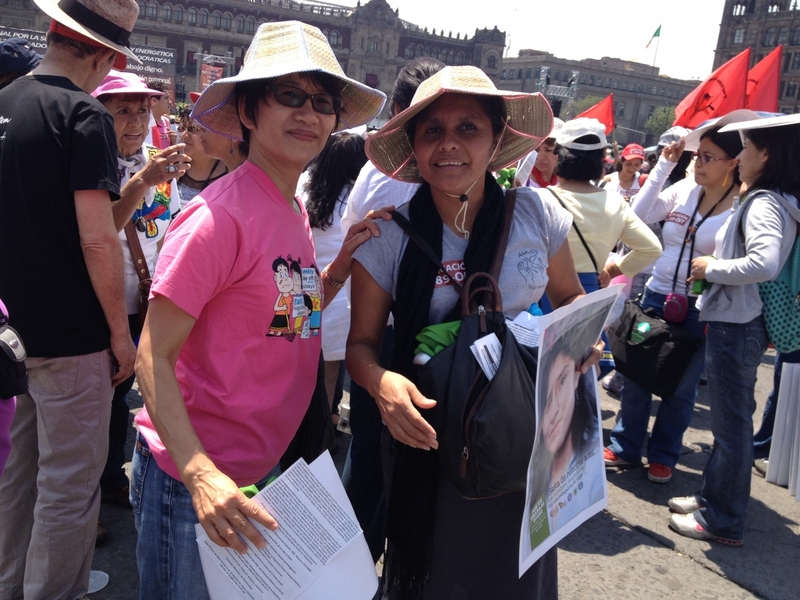 Elizabeth Tang, International Coordinator of the IDWN, in her address, reaffirmed its commitment to support CONLACTRAHO through building strong domestic workers organizations in the countries.